Since prehistory this corner of the Bay of Biscay has been occupied by Basques. They have defended themselves from invaders from north (Visigoths), south (Arabs) and eastern (Romans). Their language (Euskara) is unrelated to Indo-European and its origin is a great mystery for linguists world-wide. It is thought that Basques are a remnant of the early inhabitants of Western Europe. It represents an important part of the Basque cultural heritage. Today’s visitor discovers an exceptional combination of tradition and modernity. Most of the inhabitants work within the service sector. Tourism has become an important element when it comes to introduce this part of Europe in the market place. 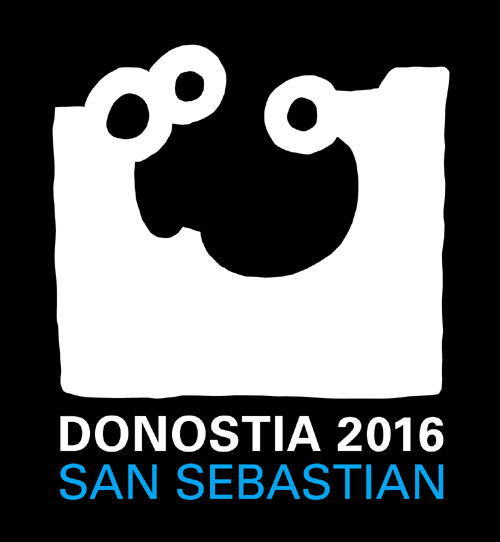 Every September fans of the seventh art have an appointment with directors, actors and critics during the San Sebastian International Film Festival. Jazz lovers can find their part in the Jazzaldia-Jazz Festival and classic music lovers in the Musical Fortnight (Quincena Musical). Frank Gehry´s exciting architecture and a rich display of contemporary art form the Guggenheim Museum of Bilbao. Around this futuristic building the “Guggenheim effect” has transformed this former heavy industrial and misty metropolis in an open and welcoming city where the visitor can dedicate a few hours strolling along the river. Mia Holmgren refers to it in her article “Museet som lyfte en hel stad” in Dagens Nyheter. The most popular route in the way of St James, French route, has its starting point in Donibane Garazi (St Jean-Pied-de-Port) on the French side of the Basque Country. It crosses the Pyrenees leading to the shrine of the apostle St James the Great in the Cathedral of Santiago de Compostela in the northwestern Spain 800 km further away.